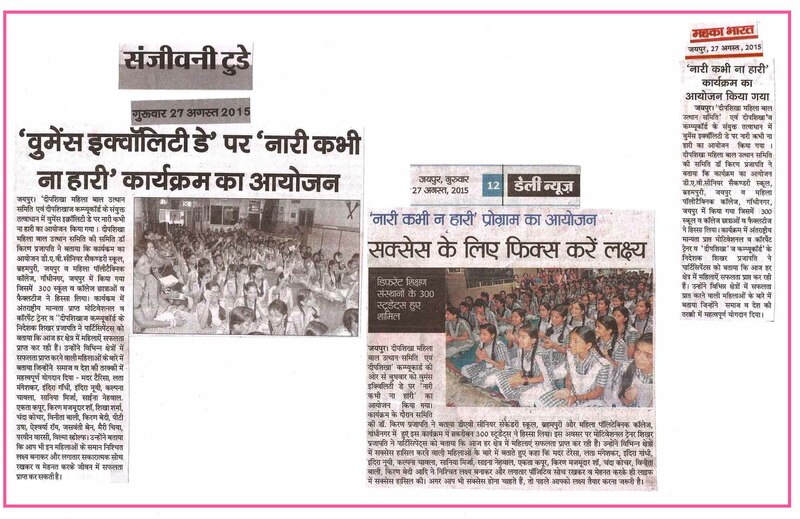 300 female students of school and college and faculties participated in the Event. 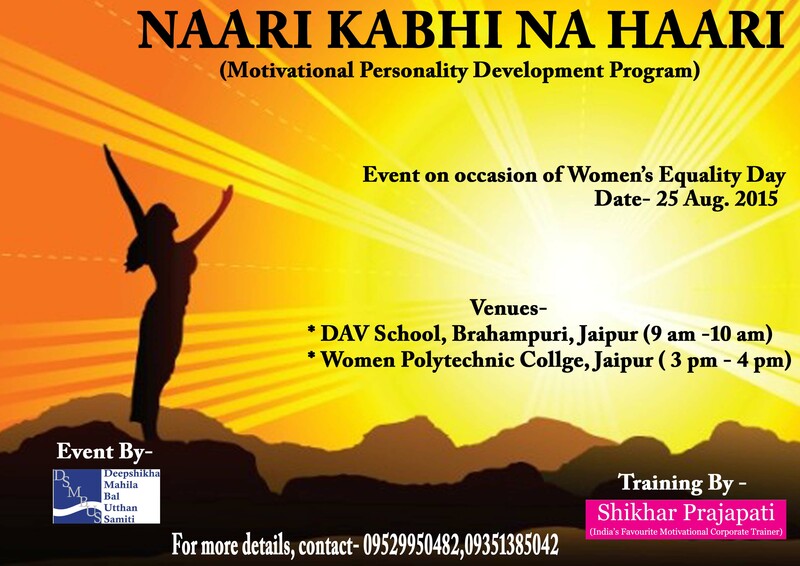 Event organized on Women Equality Day. 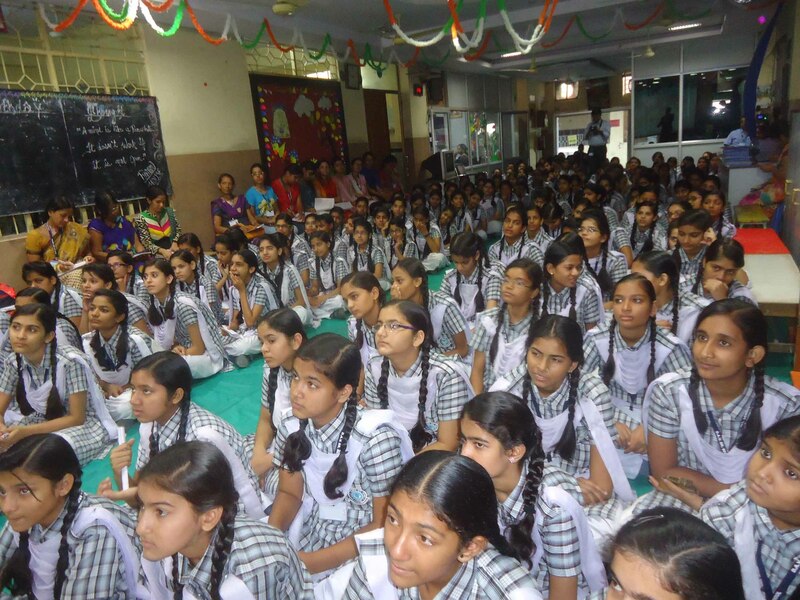 • DAV School, Brahampuri, Jaipur and Women Polytechnic College, Gandhinagar, Jaipur. He also shared number of examples of females who got successful in their respective fields including- Mother Teresa, Lata Mangeshkar, Indiar Nooyi, Kalpana Chawla, Sania Mirza, Saina Nehwal, Ekta Kapor, Kiran Shah, Shikha Sharma, Chanda Kochar, Vinita Bali, Kiran Bedi, PT Usha, Aishwarya Rai, Jaswanti Ben,Meri Chia, Parveen Varsi, Wilma Rudolph. 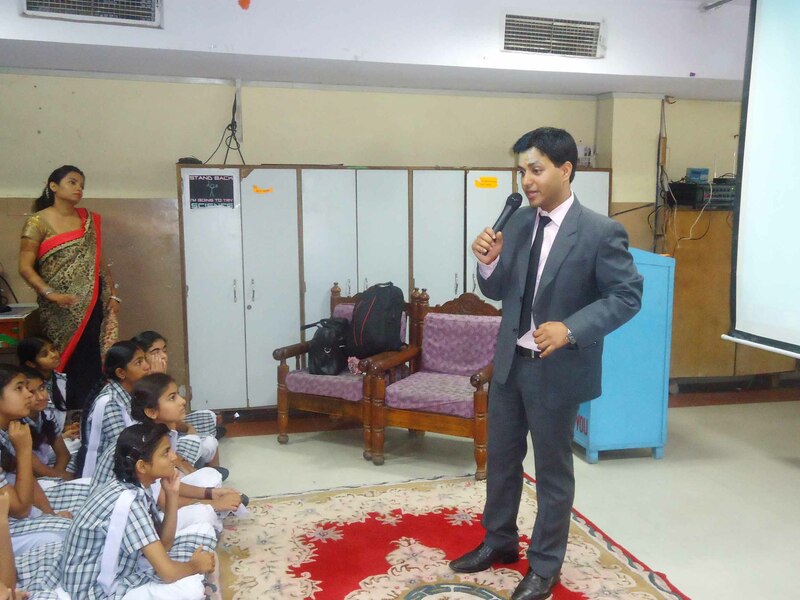 He told the female participants that you too can become successful in any field with positive thinking, particular aim and continuous working. • Danish Advertising Pvt. 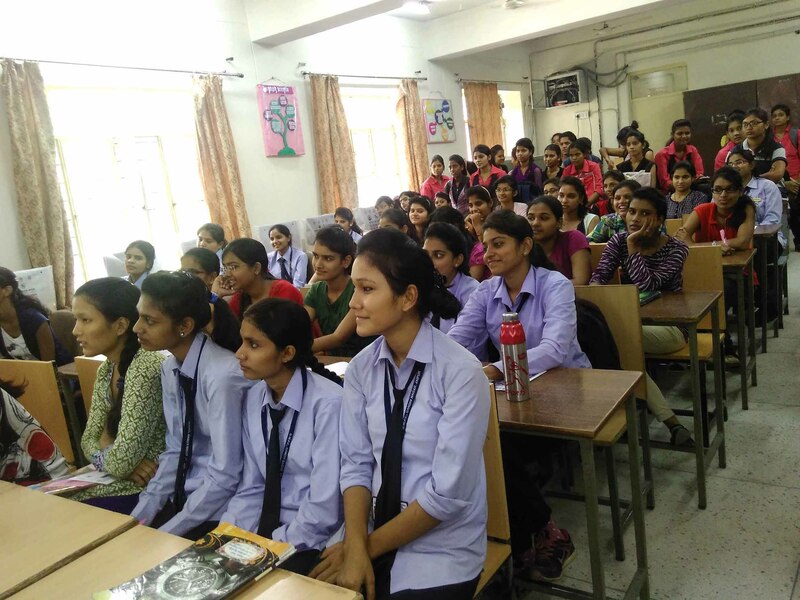 Ltd.
“Career Prospects In Commerce” Training conducted at Maheshwari Public School, Jaipur. 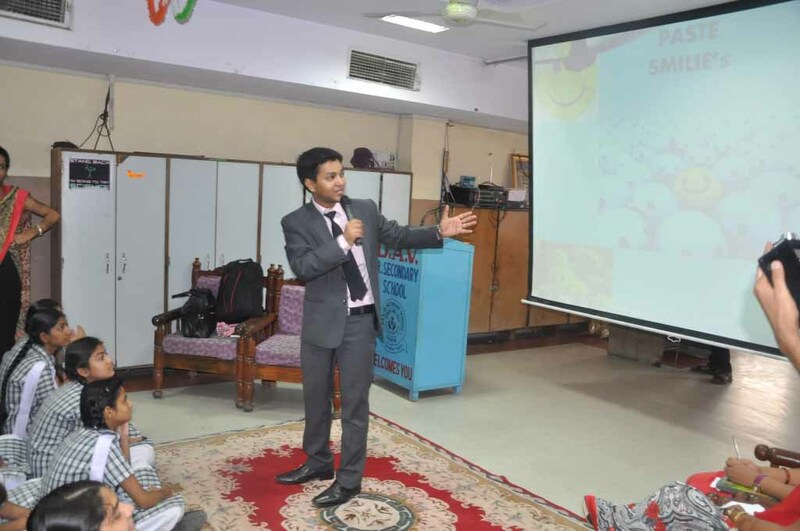 Training by Shikhar Prajapati (India’s favourite Motivational Speaker & Corporate Trainer). 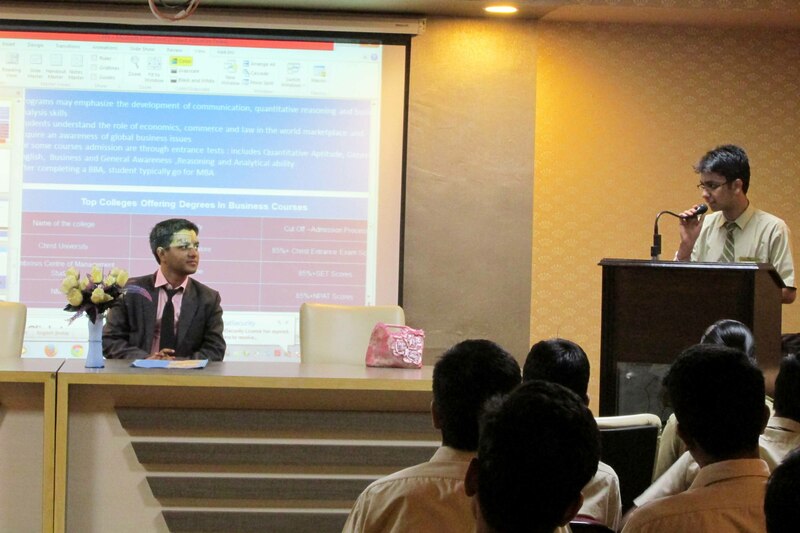 He told about different course options after 12 in commerce and the job opportunities in commerce industry. 170 students and staff participated. 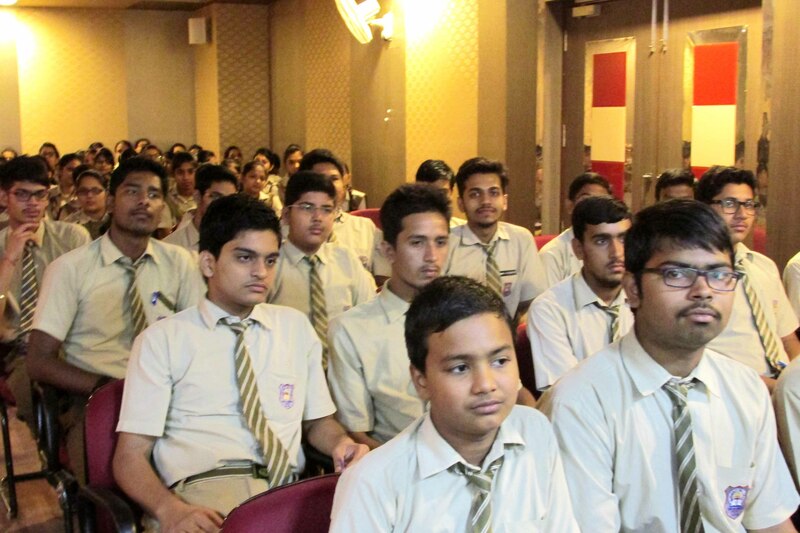 Already successfully trained more than 3 lakh people of all age group. 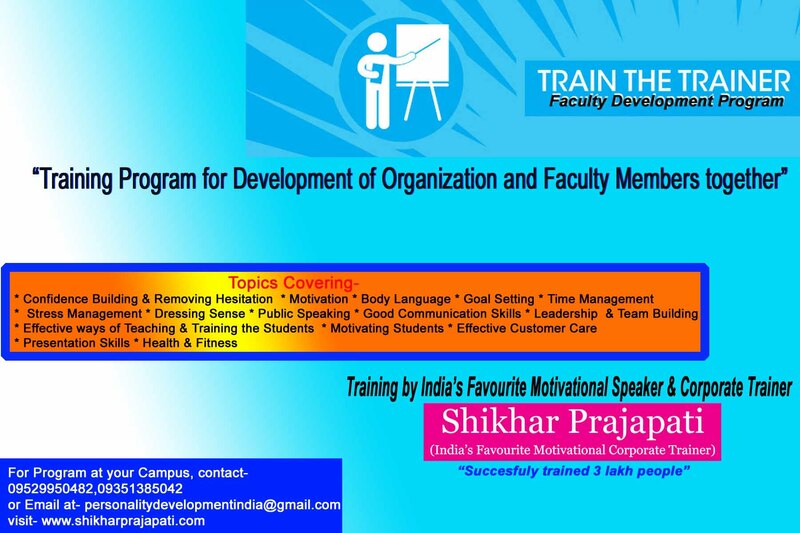 Training by India’s favourite Motivational Speaker & Corporate Trainer- Shikhar Prajapati. Already successfully trained more than 3 lakh people.